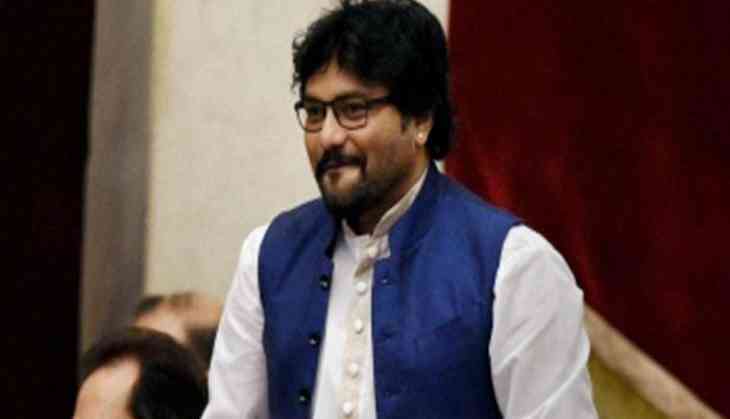 The Election Commission of India on Saturday said the Bhartiya Janata Party’s (BJP) theme song composed and sung by the Union Minister Babul Supriyo cannot be played anywhere. The song has been written by Amit Chakraborty that has BJP's election symbol 'Lotus' in West Bengal and says ‘no to Trinamool Congress.’ BJP leader Babul Supriyo tweeted the song captioning it with the hashtag #EiTrinamoolArNa and used the words in his song. "Ei Trinamool ar na" which means "this Trinamool no more". However, the Bhartiya Janata Party had applied for the song’s certification has been conveyed the EC's decision, reports news agency. The Election commission official said that not seeking prior permission from the media Certification and Monitoring Committee (MCMC) is a violation of the model code of conduct. Notably, last month the poll body had issued a show cause notice to Babul Priyo for releasing the song without prior notice from the commission. The 7 polling for the Lok Sabha elections is to be from April 11 to May 19. The counting of votes will is scheduled on May 23rd.